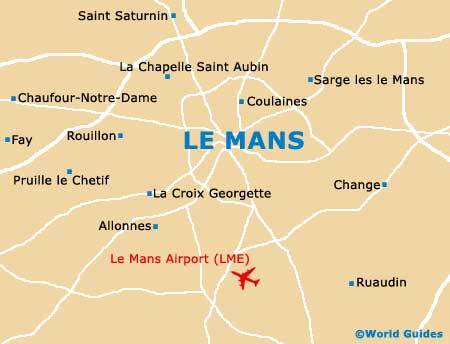 Whilst Le Mans is a relatively small city, it does boast a number of notable cultural attractions, art galleries and museums displaying impressive works of art. The Musée de Tessé is especially popular and is known for its numerous paintings and local artefacts. Also worth a look is the Musée de la Reine Bérengère, where paintings, sculptures and more are well displayed, amongst many other interesting attractions. 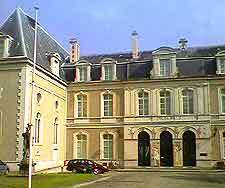 Le Man's best-known museum is housed in a former bishop's palace. As well as a large collection of pictures, the museum also boasts a 12th-century panel from the tomb of Geoffrey Plantagenet and a fine collection of Egyptian artefacts. Housed in the Maison de la Reine Bérengère and in two neighbouring medieval houses, is Le Mans' art and regional history museum. Its collections include paintings, ceramics, pewter, glassmaking and furniture. Temporary exhibitions are also regularly held here.